This topic contains 1 reply, has 1 voice, and was last updated by Zach Coble 1 year ago. This topic was modified 1 year, 2 months ago by Zach Coble. 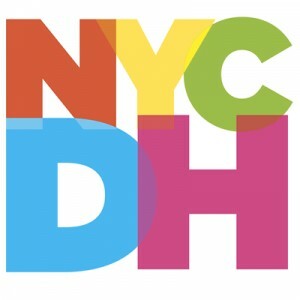 Finished proposals (and questions) should be sent to nycdigitalhumanities@gmail.com with the subject heading: NYCDH Grad Student Award Proposal 2018.